Go Get 'em Golfing PARENTS! I am emailing you to invite you play in the Trinity Golf Classic next Monday, April 30th. We are playing at Hobbit's Glen Golf Club in Columbia which is a beautiful course in a lovely setting. The weather forecast calls for a bright, sunny day in the 65-70 degree range. Perfect for a day of golf! And to make it even better - foursomes are actually $100 less than last year's price of $800. So for $700 you and three of your best friends can have a gorgeous day of sunshine, breakfast and dinner, and lots of fun and exciting new challenges. Golf Genius is on for our players so you can keep up with everyone's scores and more importantly your foursome's score in real time! If you are a single golfer don't let that stop you from joining us. 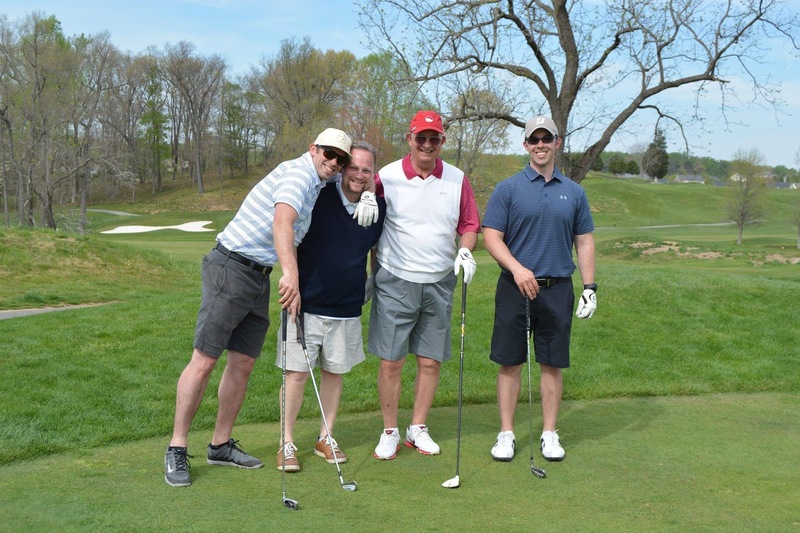 We always have a group of golfers without a foursome who would love to have you join them! And what a great way to get that exercise we all need! How else can you have a great day of golf and know that you are helping to make Trinity as special and unique as your child is. We 💖 women golfers! And we would 💖 to have you join us. Believe it or not, if you choose, you will be able to have your car detailed while you wait! Take a swing into spring!